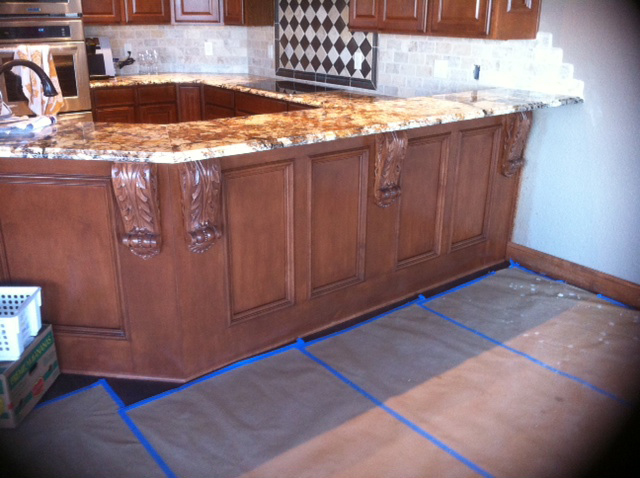 The kitchen is the center of the home where most families spend a lot of time. 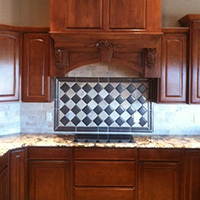 Hanging out in the kitchen during Thanksgiving is a favorite past-time. 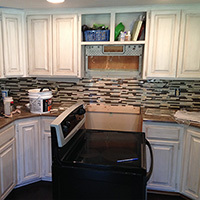 When designing a kitchen, Five Star Remodeling will help to educate you on the features and benefits of all aspects, from flooring to lighting, sinks, faucets, cabinetry and countertops. 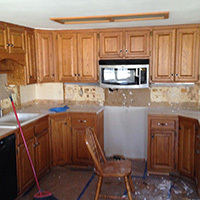 Kitchen remodeling is always a great improvement to the home and shouldn’t be overlooked. 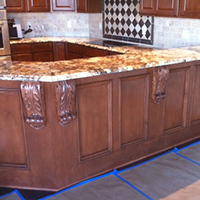 Five Star Remodeling provides great insight to the latest trends. 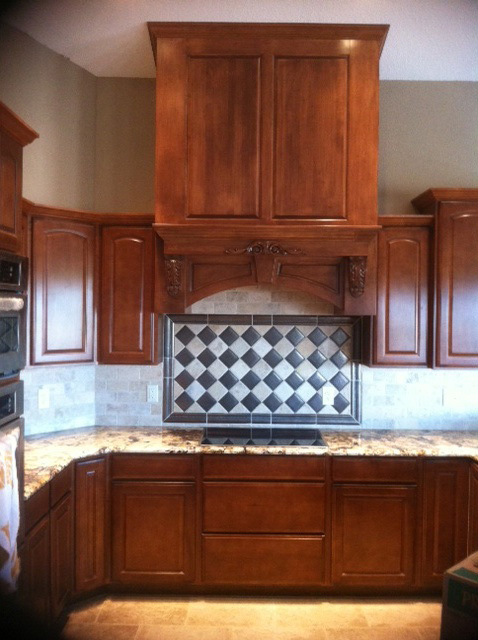 We are glad to discuss your needs and help you with creating a custom kitchen you’ll love! 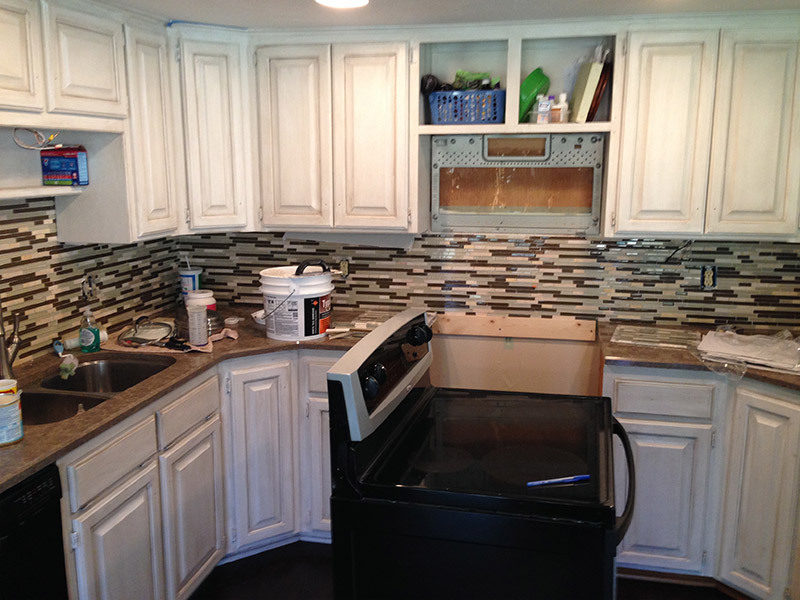 Here are a few kitchen remodeling trends to think about. 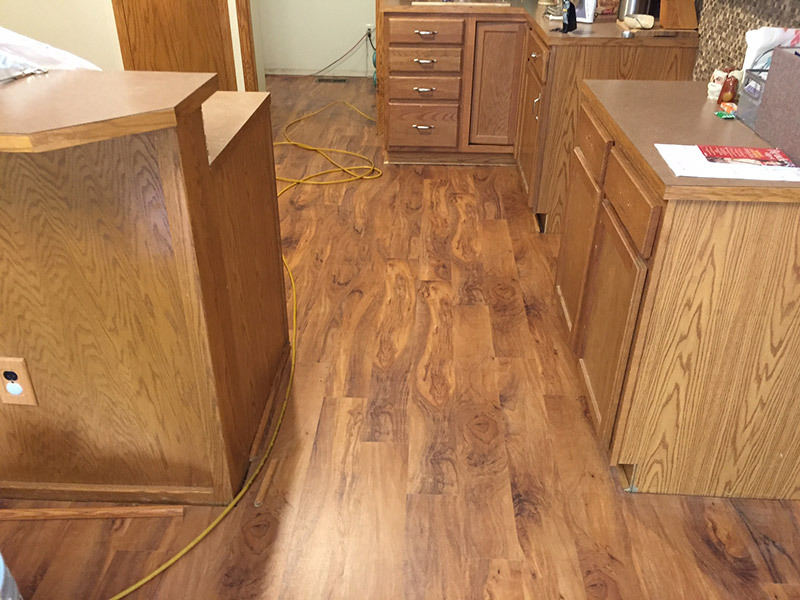 Stylish, elegant or perhaps traditional cabinetry – Five Star’s craftsmen are attentive to detail and can assist with custom kitchen cabinets or with other woodworking / millwork needed. 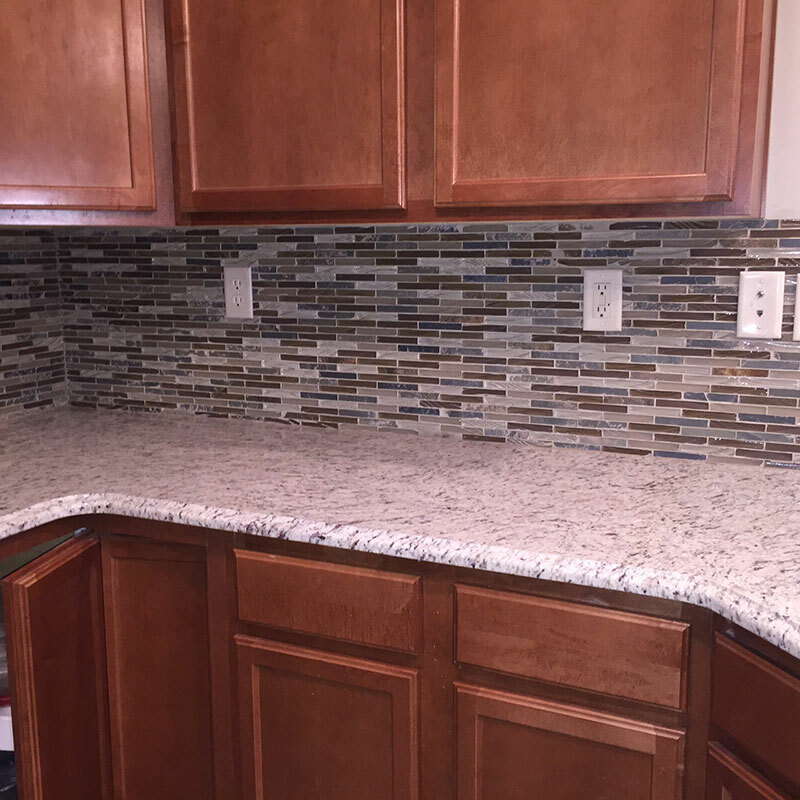 Backsplashes are a way to make the kitchen pop – Check out a few of our projects in the pictures below…we have experience with creating beautiful kitchen backsplash installations. 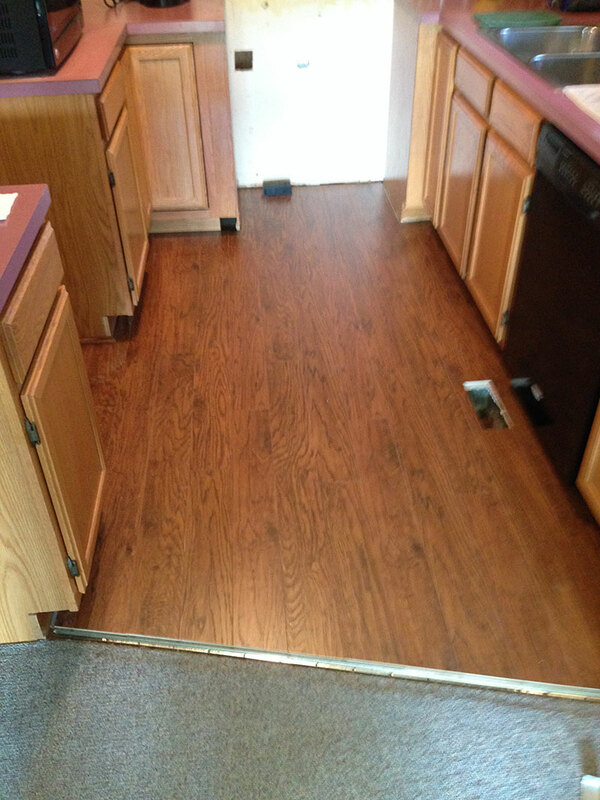 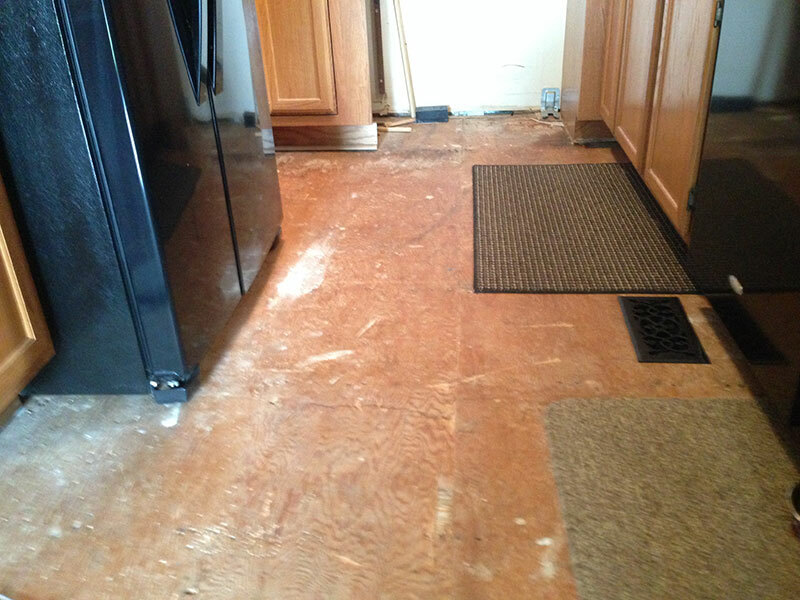 New flooring – Don’t forget to remodel the area under your feet! 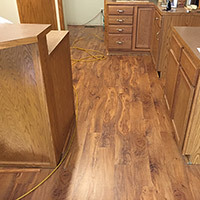 Flooring makes a huge difference in creating a cohesive space and tying your living spaces with the kitchen and home as a whole. 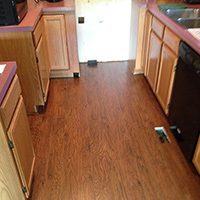 Whether you choose tile, wood flooring, laminate flooring or something else, we can help with installation. 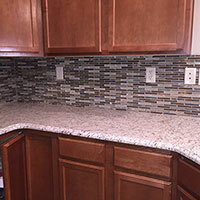 Lighting is a must as nice bright areas are amazing, especially in the kitchen, where you use sharp cutting instruments and need to measure out ingredients for those baking jobs. 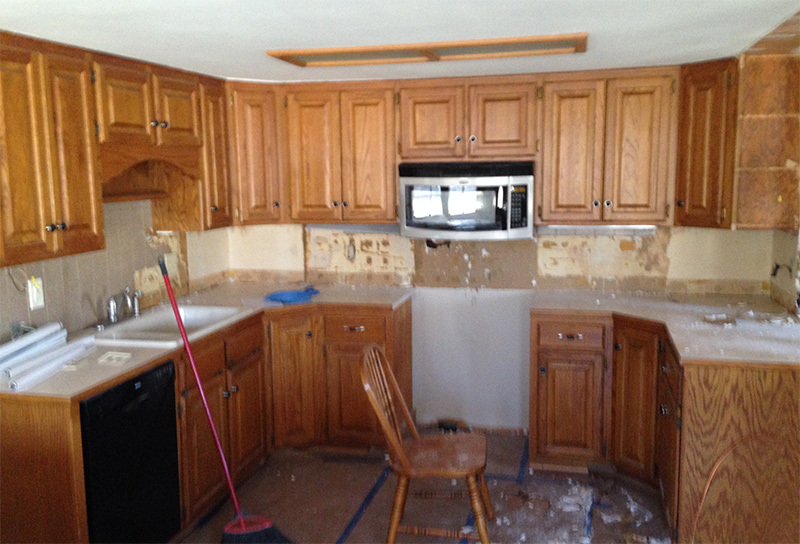 Whatever your budget, let us plan and design the kitchen that will impress all your friends and family on the next get-together! 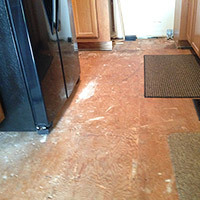 Call Five Star Remodeling at (316) 260-7969 or contact us via our online form.